As you know, last month Data.gov launched its new open-source Data.gov 2.0 catalog (catalog.data.gov). 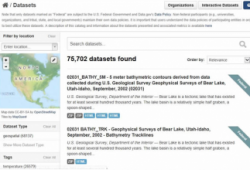 Based on CKAN, a data management platform used by many open-data catalogs around the world, Data.gov’s new catalog has received nothing but kudos from users. For the first time, our raw datasets, tools and geospatial datasets are in one place making search and discovery easier than ever. 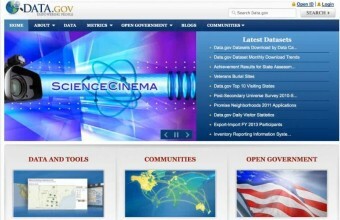 To make exploring the new catalog even easier, Data.gov Evangelist Jeanne Holm has recorded a two-minute tour that you can access here. Enjoy the test drive and the new Data.gov!